We got a brand new panel to try out guys. This one is the Lifepoints Panel, and while this one is new, it is from a reputable company so its definitely one you will want to be trying. 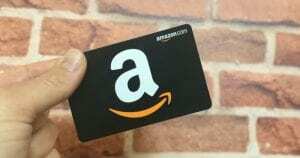 You can cash out to Amazon Gift Cards with as little as $5.00 which is great, this means no crazy minimums you have to meet while you are just testing out this new panel! 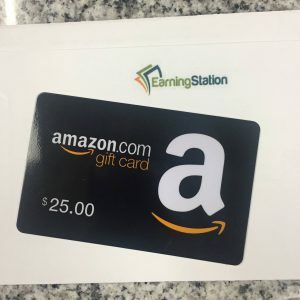 EarningStation provides you with the easiest way to earn gift cards online. With our high-paying surveys, discount shopping offers, and other fun ways to earn- You choose how you earn. 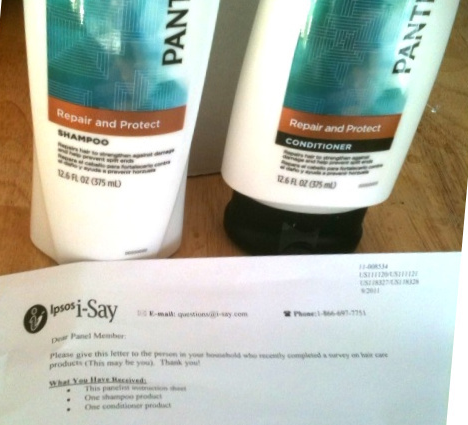 Sign up for Ipsos I-Say and not only could you be earning FREE Cash and Gift Cards but you could also be selected to test out products! 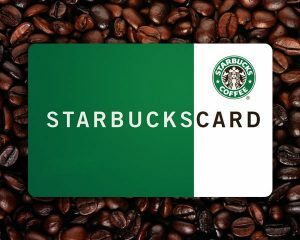 You can select to get your rewards INSTANTLY in a variety of ways including Amazon Cards, Starbucks Cards, Paypal Cash, iTunes Gift cards and more! The Ipsos Product Testing selection is completely random, if you are selected they will email you with information on getting your products in the mail. 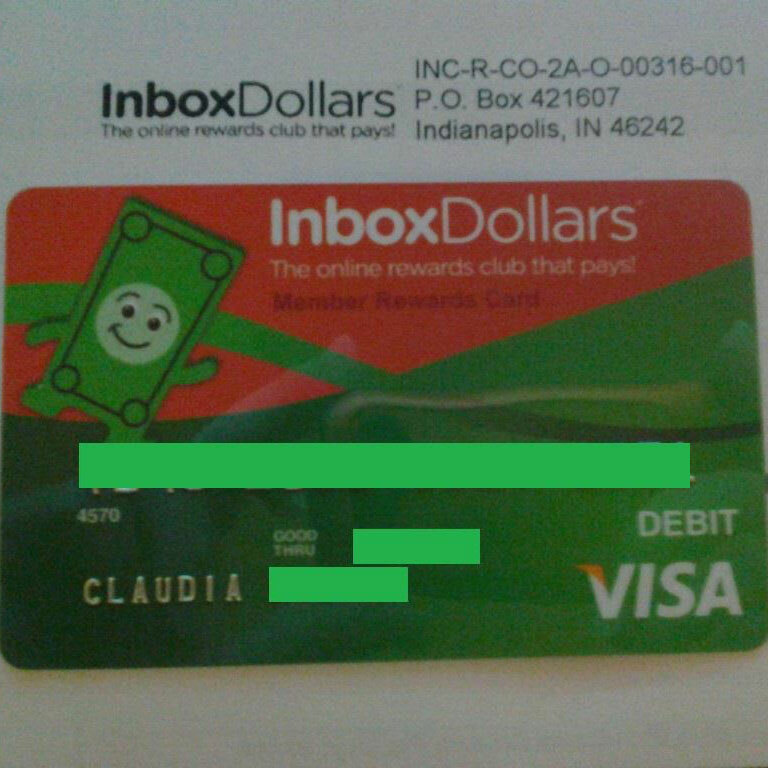 Join Inbox Dollars free and get paid to take surverys, shop online, try name brand products and play games online. Get $5 free when you sign up! Make sure you confirm email! Right now you can head over and join Springboard America for a limited time. Join today and get paid for taking online polls. BONUS: Sign up now and be entered to win $1,000! It looks like NCP has gone mobile! Hopefully this means that MORE of you are accepted! Before this one would send out a handheld scanner but it looks like everything is going mobile, this means easier for you to sign up and get started! 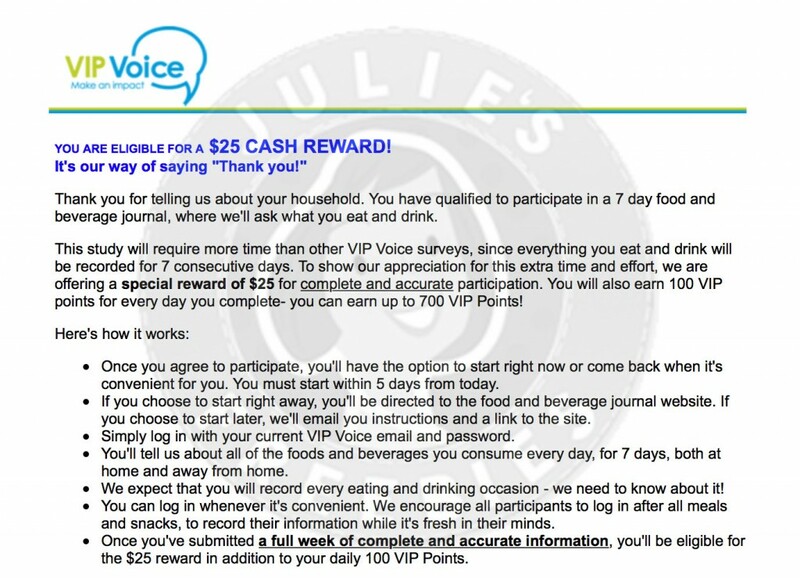 Earn points for recording shopping trips and taking brief surveys. 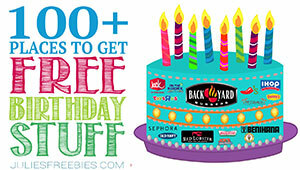 Use those points to buy items frmo the gift guide or enter in sweepstakes. 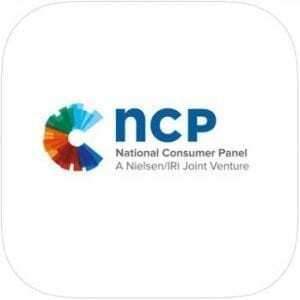 The NCPMobile app performs the same functions as the traditional handheld scanner used by panel members. Note: You may have to complete a few surveys for this one to pop up. Everyone should get this reward though, and some readers have reported completing it multiple times (getting paid each time). 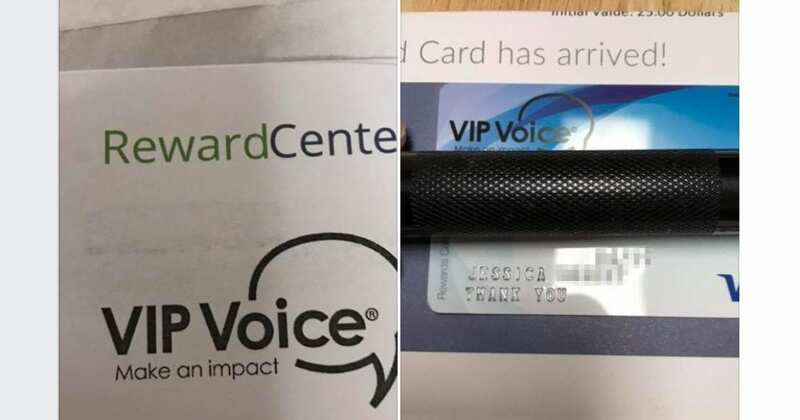 UPDATED: One reader just reported getting this reward for the 17th TIME! That is $425 !! Sign up for Harris Poll – they are currently looking for new members. 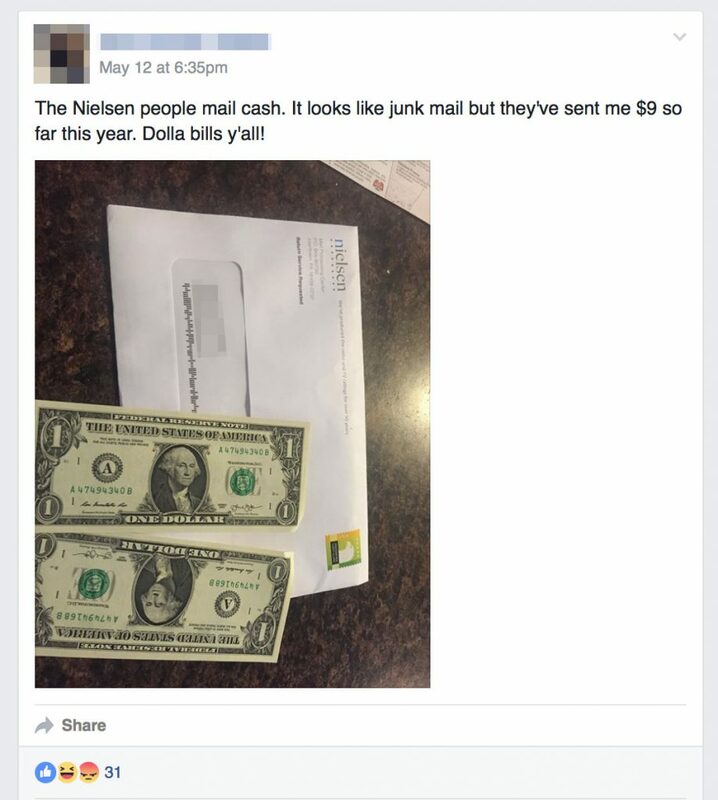 It is owned by Nielsen (one of the top consumer panel companies in the world) and they do pay out. In addition you can also get testing opportunities where they will send you CASH for your opinion. 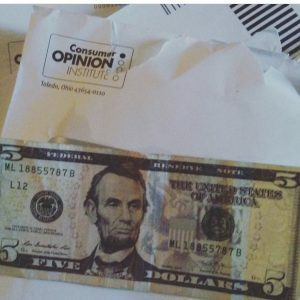 This company will send you cash in the mail with a survey! Complete the survey and return it and they will send you another survey with more cash. THEY PAY BEFORE YOU DO THE SURVEYS! Head over to the link below and sign up for the Consumer Opinion Institute. Share your opinion with businesses across the nation about products, services and issues. 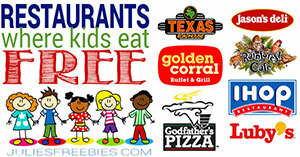 Get an opportunity to earn cash and prizes for taking surveys. 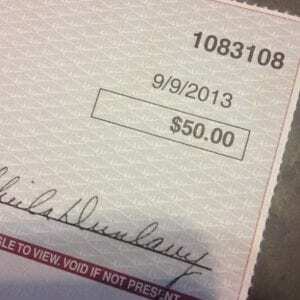 NOTE: We have had readers CONFIRM that this one sends cash out in the mail! Make sure you confirm your email! 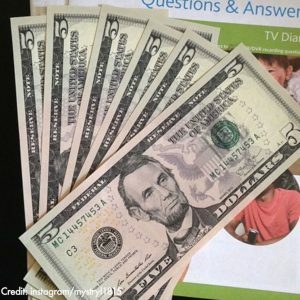 Sign up to take Springboard America surveys and be entered to win $1000 and earn survey dollars redeemable for cheques or charity. NOTE: YOU MUST CONFIRM YOUR EMAIL ADDRESS ON THIS ONE! 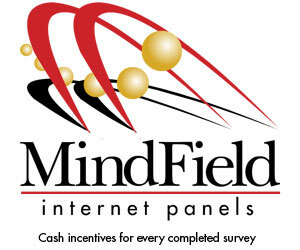 MySurvey is currently seeking new panelists who wish to offer their opinions and have fun while making money at the same time. Click through the link below and sign up. Make sure you confirm your email!